I love nothing more than a good teacup and teapot. Some may say I’m an avid collector as I have one in every colour imaginable. When I was contacted by Zero Japan about reviewing their Teapot Gift pack for Father’s Day I couldn’t say no. My only issue was that Mr Tink does not share my love of tea or teacups and technically it was a Father’s Day Promotion so I was skeptical about getting him on board, the good news is though he found his inner tea lover and here’s his review: Mr Tink: I’m a lover of coffee so when the wifey suggested I review a tea set I was far from thrilled and could picture my motor x mates having a good giggle at my expense. But the things we do for love, and I’m glad I did because I may have found my new thing. When the set arrived I was pleasantly surprised at how masculine it was. No flowers, or pastel colours and really great to hold as they have no handles which meant my pinkie could stay down. The quality of the set is great and very well made. All in all a great experience and very different from what I was expecting. I’m now enjoying the occasional late night tea. 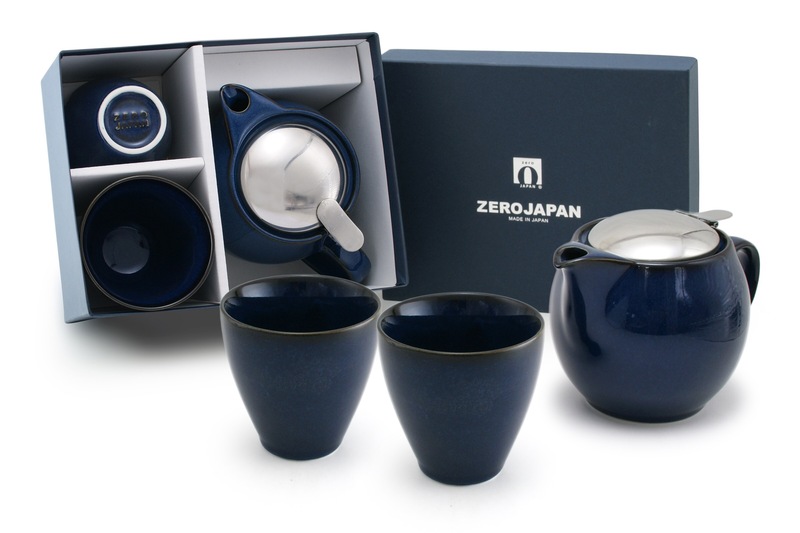 Would like to WIN a Zero Japan Teaset for your Dad or maybe for yourself? 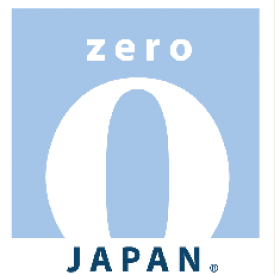 The lovely team from Zero Japan are giving one lucky reader the chance to win their own Zero Japan Teapot giftset valued at $79.95. 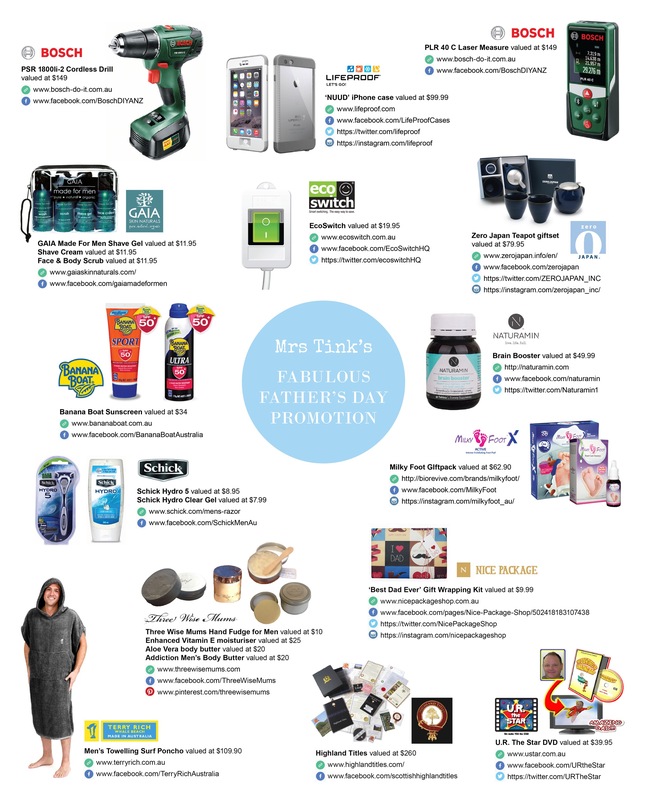 For a chance to win simply share with us your favourite way to unwind? Our judges will choose their favorite answer and announce a winner on September the 6th at 9pm. The demanding lifestyle of Australian’s often encourages a caffeine pick me up and coffee on the run. However, the added health benefits of tea should not be overlooked. Tea is comprised of a range of antioxidants, catechins and polyphenols that positively impact the body from lowering cholesterol to aiding weight control and boosting metabolism. All-time favourite green tea is packed with antioxidants that boost the immune system, making it great for fighting off colds and various infections. Chamomile tea is perfect to have at night with calming properties for a good sleep – and it also aids digestion. Other blends that are great for soothing the mind and gut include mint and peppermint tea, which can help reduce gas, bloating and feels of nausea. Many people are unaware that different teas require different temperature and steeping time to extract the full aroma and flavour. Pouring freshly boiled water onto delicate tea such as green, oolong and white varieties will scald the leaves, and water too cold or tea steeped for too long can result in an unpleasant or tasteless cup. Take advantage of these health benefits by simply sipping on a loose tea blend prepared in the Japanese inspired Zero Japan Teapots. The teapots blend the art of ancient tea drinking with beautiful, modern designs. Each teapot is made from porcelain with a stainless steel infuser suspended from the lid rim, and are available in a design and size to suit any preference. The range is includes a classic shape – the Universal teapot – in a range of sizes and colours including the new Artisan Crackle series. 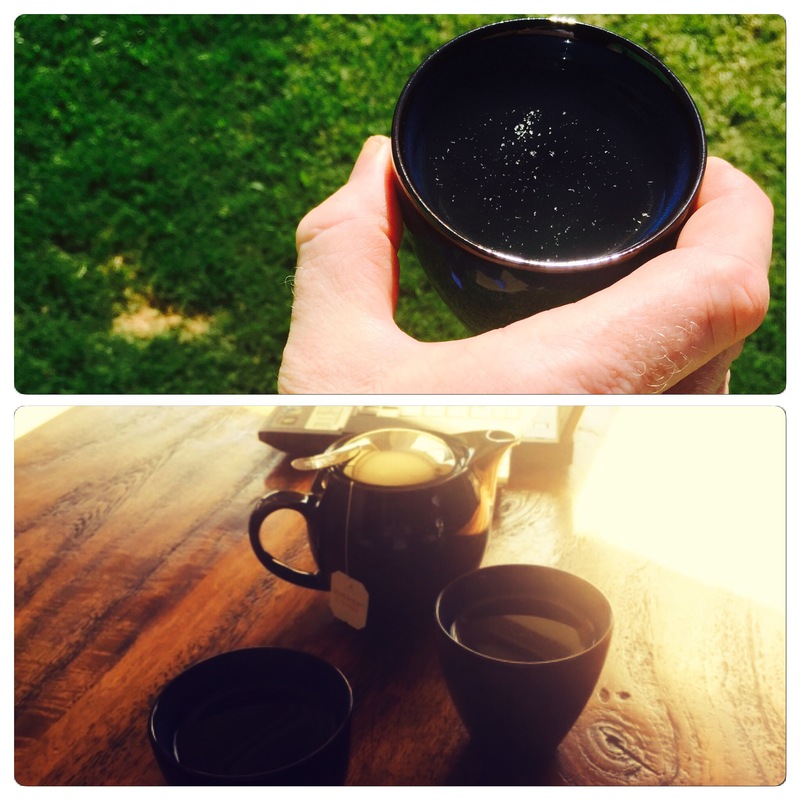 For a more authentic Japanese tea drinking experience the traditional range includes the Persimmon, the Kyusu and the Zen teapots. A red wine in hand and a good soppy movie! On my computer with a cup of tea usually chai or peppermint or sometimes a hot chocolate! A cup of tea, some chocolate biscuits and trashy TV! Uninterrupted! A chance to turn the brain off and relax! My favourite way to unwind is with a nice hot cuppa tea, some chocolate and a movie with hubby. All after Bub had gone to bed! I love it when the kids have all gone to bed and the house is quiet – it doesn’t happen very often – and I get to enjoy a cup of tea.